Not only is Cluedo my favourite boardgame (I was always Miss Scarlett) but Tim Curry is one of my favourite actors! 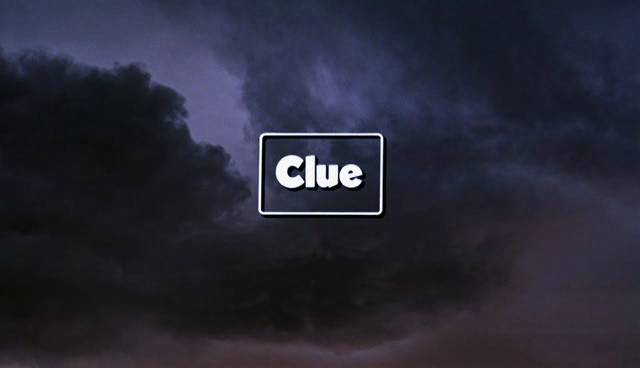 Add the fact that I adore murder mysteries and clever, fast-paced comedy and this is pretty much a perfect movie for me. 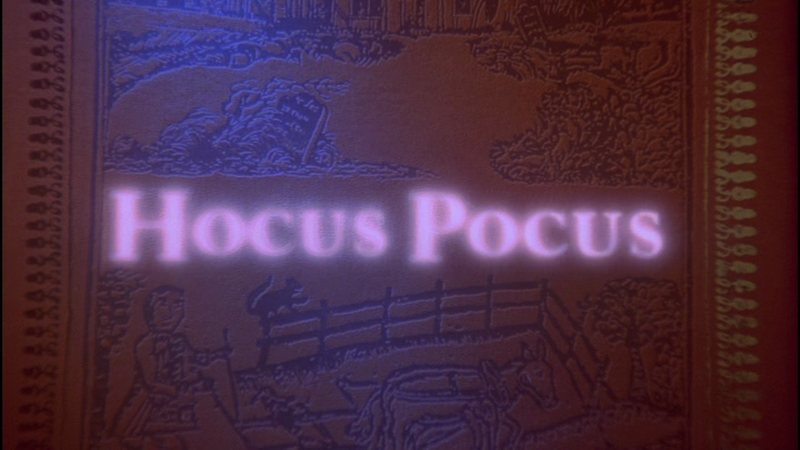 With a fantastically talented cast (Tim Curry, Christopher Lloyd, Michael McKean and the fabulous Madeline Kahn, et al) and a witty script I think this film is quite underrated, overall (though making more movie-loving friends online I’ve found a lot more fans.) Plus, the setting of a spooky old house on a stormy night makes it pretty much perfect for the Halloween season! (Even if it is Spring in the southern hemisphere…) If you have it on DVD you can watch it with one of three endings at random or, if you’re particularly daring, all three endings one after the other! I have lost count of how many times I’ve watched this film…sometimes I want to press play again as soon as I’ve finished watching it. I am fairly certain that I saw this film at the cinema when it was released – despite being a little girl who loved Barbie and pink and all those sorts of things, I think I have always had an affinity with ‘spooky’ things, as well. I love how this film takes the essence of The Addams Family, twists it, prods it, even makes fun of it a little (with love) to make it into something a little different but, in my opinion, retaining the soul of the original show. I also enjoy how it emphasises the sexual relationship between Gomez and Morticia and just how much they love each other. 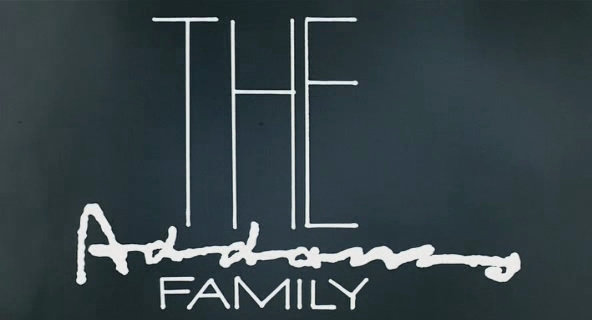 And I like that there was a little more tension within the family than there was in the show (I mean, aside from being a little ‘weird’ The Addams family was still a very functional mostly traditional family unit, not unusual for the time the show was created and aired, of course) but that it’s still a very strong, loving family. 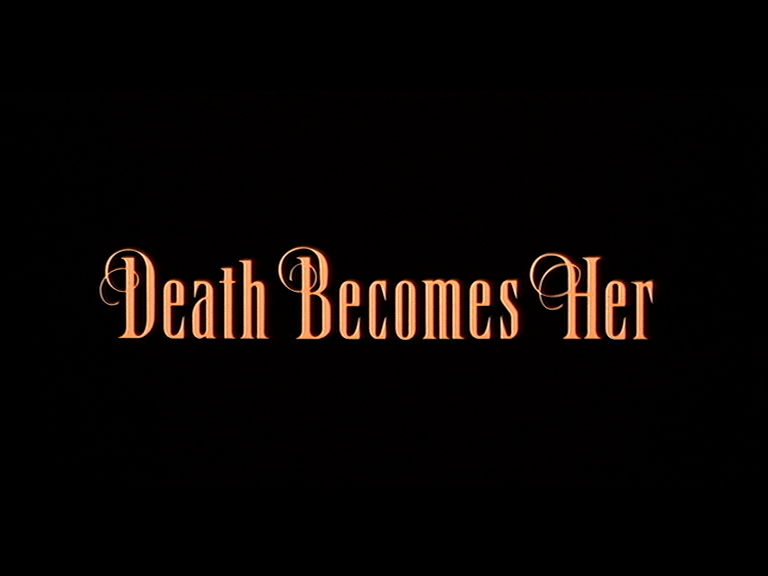 Plus, this is one of those films I can watch over and over and not get sick of. And Wednesday Addams is always a good costume to fall back on for Halloween. I’d also like to add that I love The Addams Family Values equally, (no small thanks to Joan Cusack…) and you can count that as 2.5 on this list, if you like. OK, this one is a bit obvious but, honestly, how could I leave it out? It is utterly brilliant for Bette Midler’s performance alone (then again, when is the Divine Miss M not amazing?) but it’s really just a fun film. It doesn’t push any boundaries or anything (it is Disney, after all) but you can tell a lot of fun was had, no one takes themselves too seriously, the costumes are great and we get to see Bette Midler sing I Put a Spell on You. And there’s a talking cat! (Voiced/played by a pre-NCIS Sean Murray). Oh, and is there some kind of rule that stipulates any stories involving three women must have a blonde, brunette and a redhead? 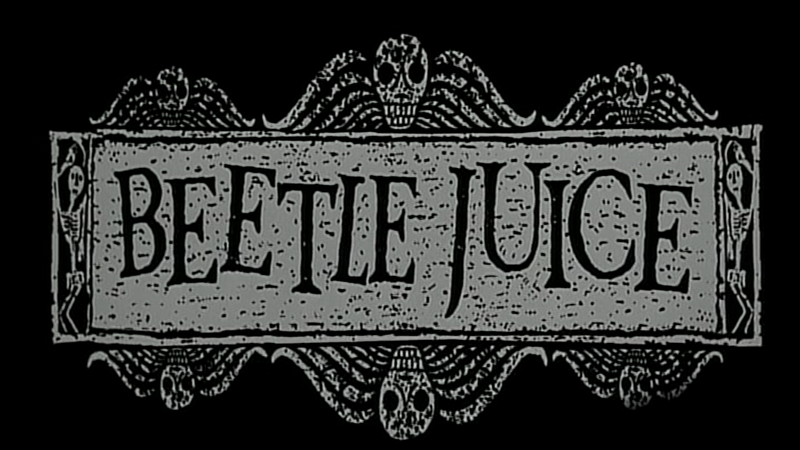 Ah, Beetlejuice. What can I say about this film? As much as I love Keaton’s Batman for Burton, I think I have to say that his Beetlejuice could possibly surpass that performance for me. He’s just so vile. And Alec Baldwin and Geena Davis are so sweet as the newlydeads! Then there is Burton’s incomparable visual style that was still so fresh and slightly left-of-field at this point (sure, he took a lot of queues and inspiration from other sources, not least being German expressionist cinema but as it’s only his second feature it’s fair to say this style was still very different at the time.) I mean, Delia Deetz’s transformation of the house is astonishing! Plus, the scenes in the ‘waiting room’ are pretty great (Miss Argentina!) And who hasn’t quoted Lydia Deetz at some point (‘my whole life is a darkroom…one big dark room’ etc) or wanted to dress like her? I grew up watching this movie, having always loved Goldie Hawn, and it’s another film that I can still appreciate. Hawn and Streep are fabulous as nemeses turned ‘frenemies’ fighting over the pathetic, shallow Bruce Willis and eventually having to put up with each other for eternity. There is a lot to be said about this film, I think, but for now I’ll just say that the dark humour and supernatural elements make it a perfect non-scary Halloween flick for me. Plus it also features stormy nights and strange, if not entirely scary, mansions. And Isabella Rossellini being a weird babe. An honourable mention must go to Mad Monster Party which I have written about here but I left it out in favour of Death Becomes Her. What are your favourite not particularly scary but Halloween appropriate films?